I’m very excited to help promote a new book by one of my favorite indie sci-fi authors. This post should have been up yesterday, but I am a terrible blogger as you all should be aware by now and I didn’t schedule it. If it excuses me, yesterday was also my birthday! 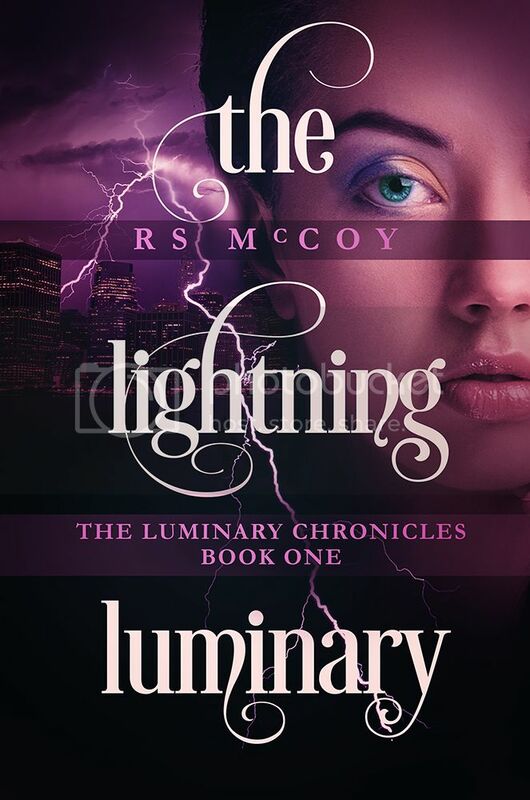 Without further ado, here are the details for The Lightning Luminary by RS McCoy! Pick it up at Amazon for only $.99! treats, she writes paranormal fantasy and science fiction novels. contributed to her die-hard love of manta rays. updates, free stories, and bonus extras (http://eepurl.com/YItp1). I’ll definitely have to check this book out. Thanks for introducing it to me!